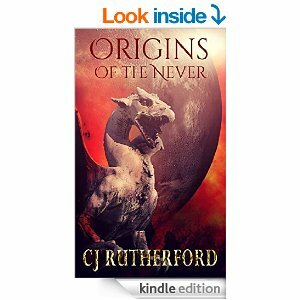 I read Souls of the Never by Colin J Rutherford last year and gave it 4.5 stars. 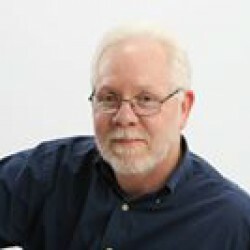 When Colin Rutherford decided to pen the prequel to the book, I had to read it. This one is good! Synopsis (from the author): Teralia, a world of light and beauty; it holds the core of magic that infuses the universe. Here, two friends, closer than brothers are destined to become the mightiest among the immortal Elven race. One will fall, ensnared by an ancient evil, thought destroyed eons ago. The other will face a desperate choice to save a doomed world. Ultimately, only one can prevail. What I liked: Colin Rutherford did a great job of filling in the background for his story. He reveals the story behind the story in just the right way. The interplay between the two friends, the reason for the descent into evil and madness was handled just right, and the sacrifices made set the stage perfectly for Souls of the Never. What I didn’t like: About the only criticism I have is that some of the characters didn’t flesh out as much as I would have liked (Or’n, for instance), and that the dragons gave in a bit too easily. Overall impression: Well written, great background on the Souls of the Never series, and an overall excellent read. I would recommend it to anyone who needs a primer on the series, or who wants a short but entertaining story!